Tis the season of knitwear at last! 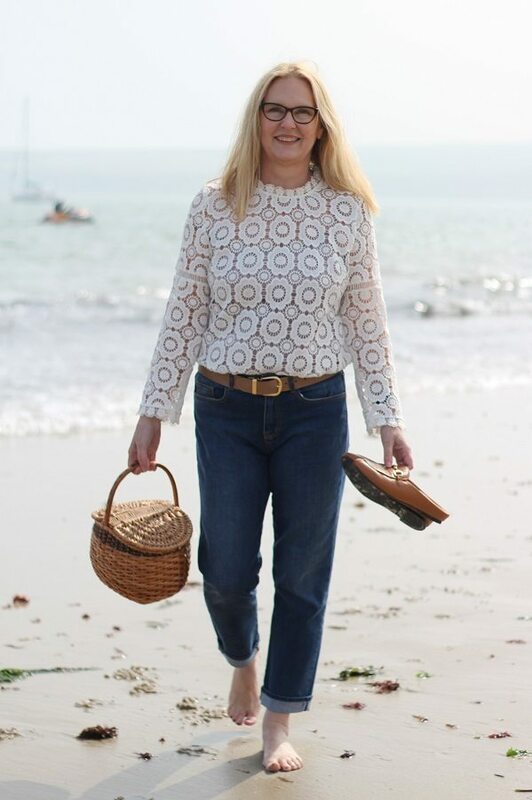 October’s weather was far too mild to wear chunky knits therefore, I have only just packed away my summer clothes. Was I then the only one to smile as the weathermen forecast temperature drops last week? How I love wrapping up warm on a cold and frosty morning. How about you? Layering is best as I am sure you will agree? However, you can’t beat a beautiful chunky piece of knitwear instead of a heavy coat. If it becomes too warm simply tie it round your waist and off you go, you cannot really do the same with a full length coat can you? 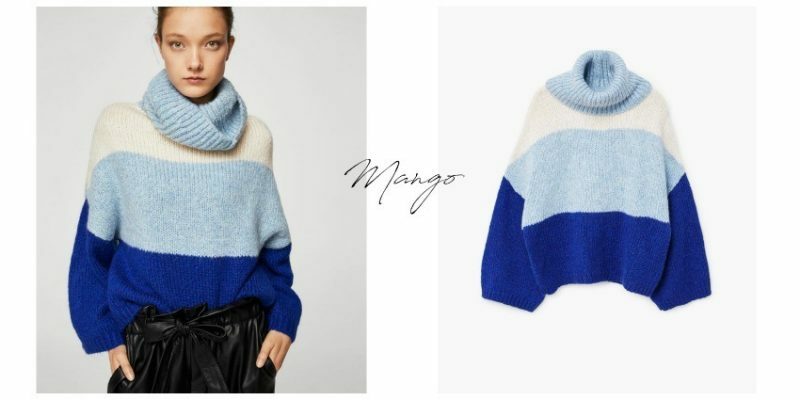 Mango, in my opinion, always has a fresh take on trends of the season, they dont follow other stores, therefore you can always find something unusual in store and online how about these two? 2. 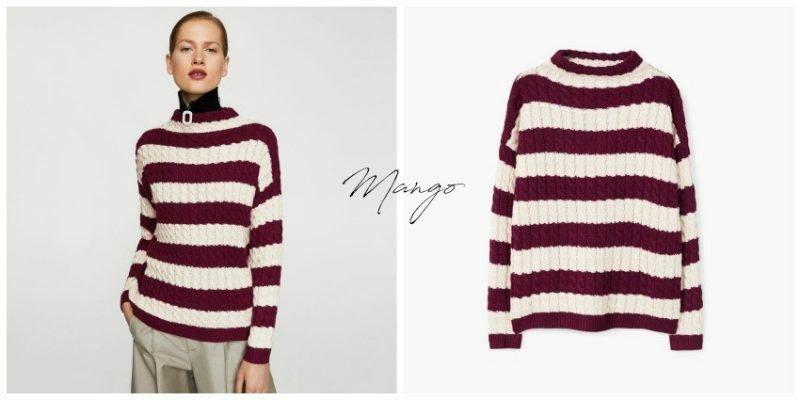 Mango: Knit striped sweater only £19.99 also comes in black and white! 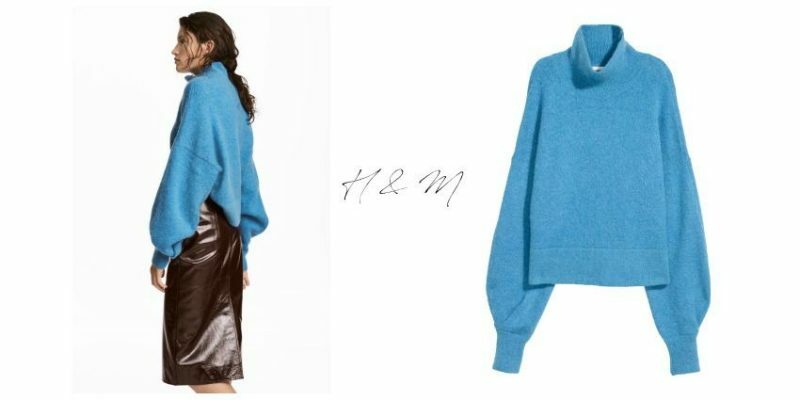 H&M can always be relied upon to give you something pretty and reasonably priced take a look at these two I’m loving those bright and cheery colours too! 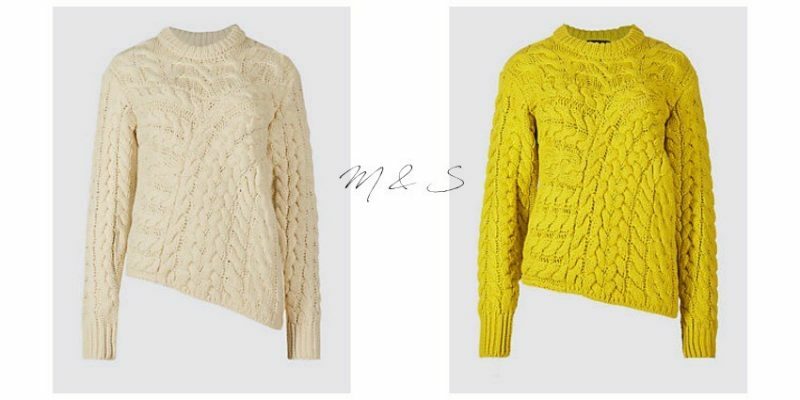 We all know we can rely on M&S for at least one best selling style or colour of knitwear this warm yellow colour appears to be very popular if my Instagram feed is to be believed this week! 7. M&S Cable knit round neck jumper in yellow and cream and only £35 pounds selling fast and I can see why! 8. 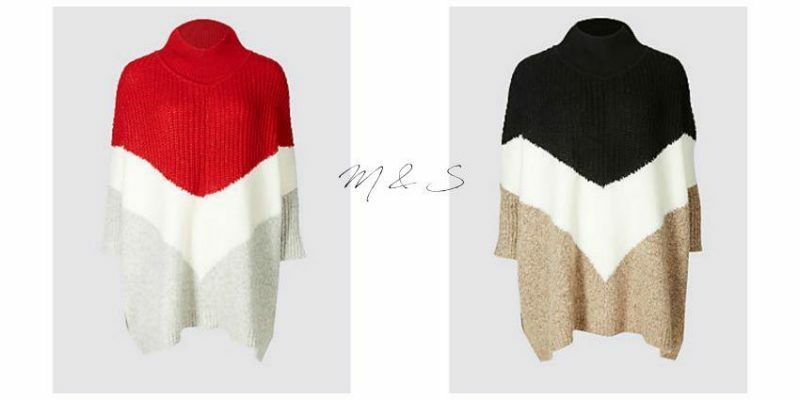 M&S Another one that would be brilliant for layering? 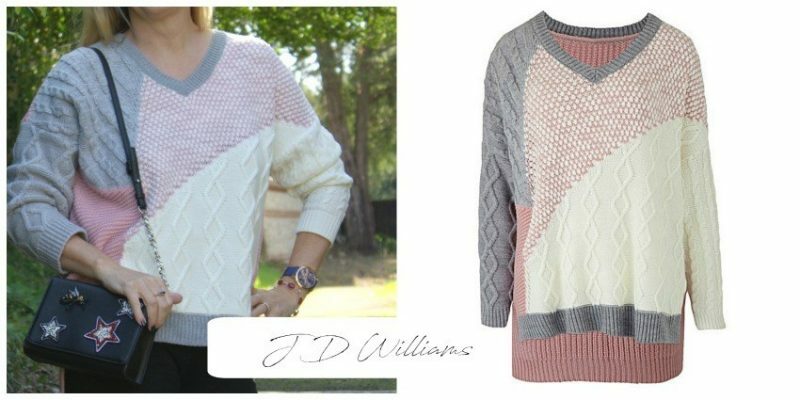 Colour block poncho style funnel neck jumper again only £35! loving the gold and black version how about you? 9. 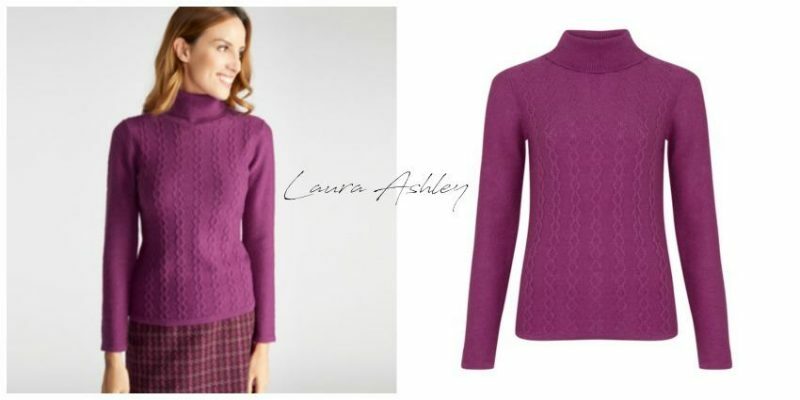 Laura Ashley: Crabapple honeycomb front jumper also reduced from £65 to £45.50 comes in teal too! I have a few jumpers from last year that I found in my wardrobe however, I have noticed that some of them ie. the cheaper ones, are looking very much the worse for wear. Those will go to the charity shop and I think that this year I will probably spend a little more on what i buy and invest in quality rather than quantity. I do hope you like my choices? 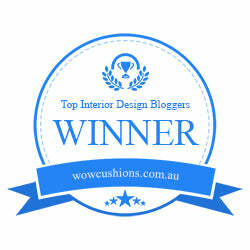 This is not a sponsored post but it does contain some affiliate links that will earn me pennies! Previous Post Lingerie is not just for Christmas!